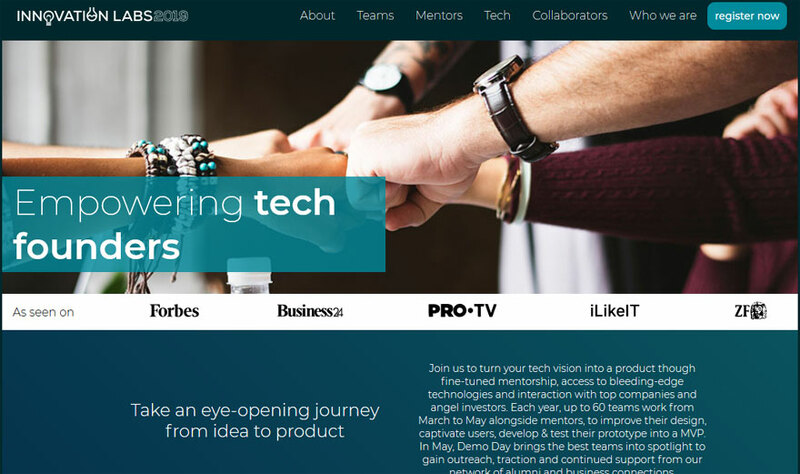 2019-02-28 ::>> Innovation Labs 2019 hackaton (2-10 March 2019) chosen xyz-mIoT by itbrainpower.net and u-GSM by itbrainpower.net as LTE-M connectivity and compatible IoT development boards. We are proud to be part of! 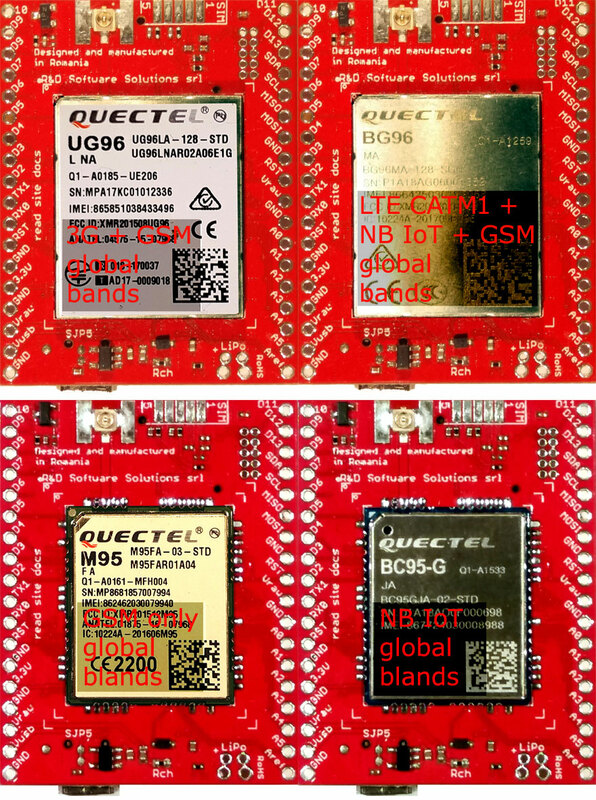 More details: Innovation Labs LTE-M connectivity and compatible IoT development boards and https://www.innovationlabs.ro/tech. 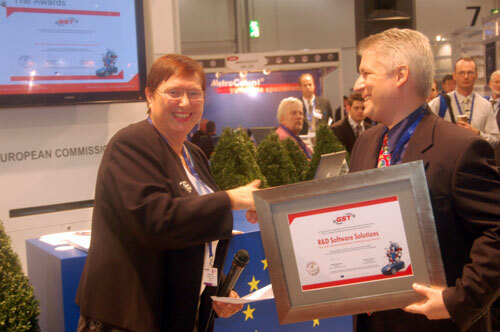 2018-12-20 ::>> Welcome to our new BALTIC (Estonia, Latvia and Lithuania) states distributor, LIBROLA SIA. See the itbrainpower.net distributors. 2018-09-19 ::>>Vodafone Romania announced the deployment of the their NB IoT newtork at national level. We welcome the commercial launch of NB IoT technology in Romania and support its use by offering a 35% discount (Romanian customers) on the list price, until 15 November 2018, for our NB IoT products. 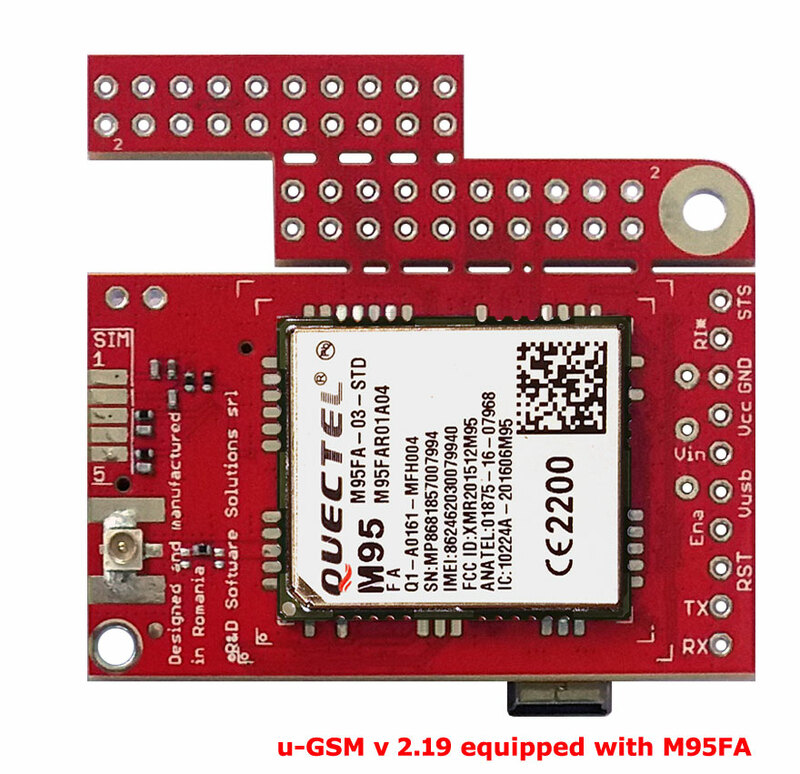 - u-GSM shield - P/N UGSM219-BG96#UFL- modular modem equipped with BG96 modem [NB IoT + CAT M1 + GNSS]. 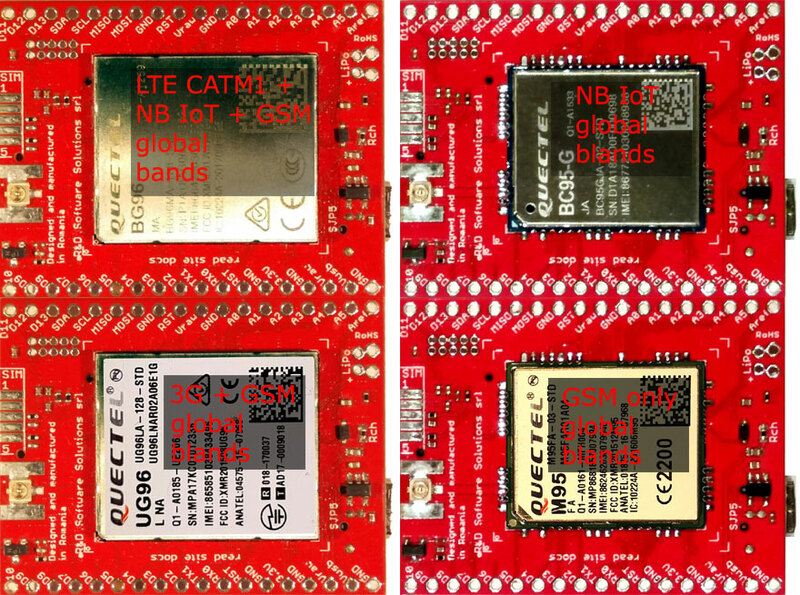 2018-07-18 ::>>LTE CAT M1? NB IoT? LTE CAT 4? LTE CAT 1? UMTS? GSM? Just u-GSM! But, why "u"? "u" because it's unified, ultimate, unique, unbelievable and ... unobtainable, until now! Indeed, ALL deployed GSM standards are supported - we've did it again! 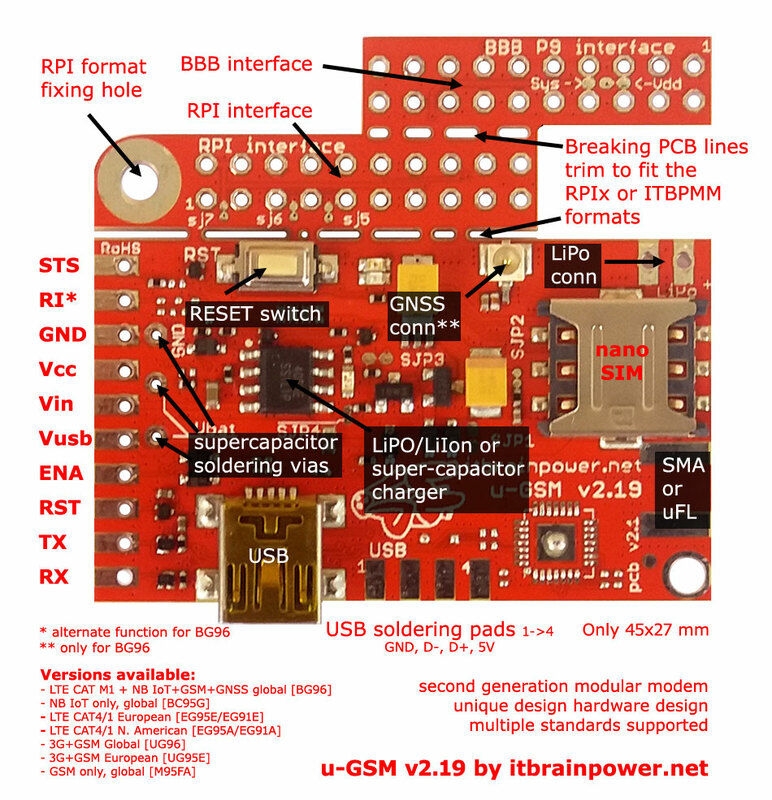 No need for different designs, just same form factor, same integration approach regardless the integrated modem, just this amazing u-GSM v2.19 by itbrainpower.net. 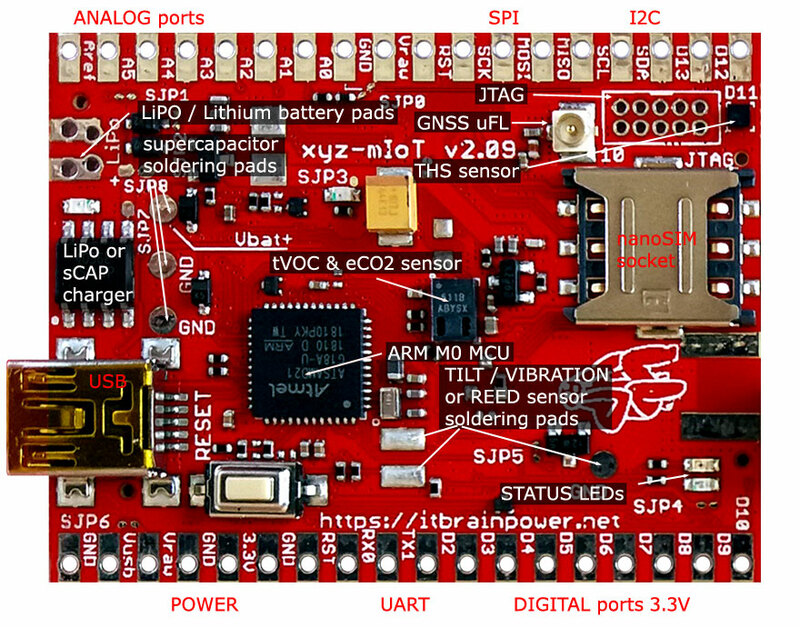 Not only all GSM standards are supported, but popular SBCs [Raspberry PI and BBB are supported directly trough integrated interfaces] and micro-controller shields [Arduino, Teensy and any other 3-5V MCUs] are too. 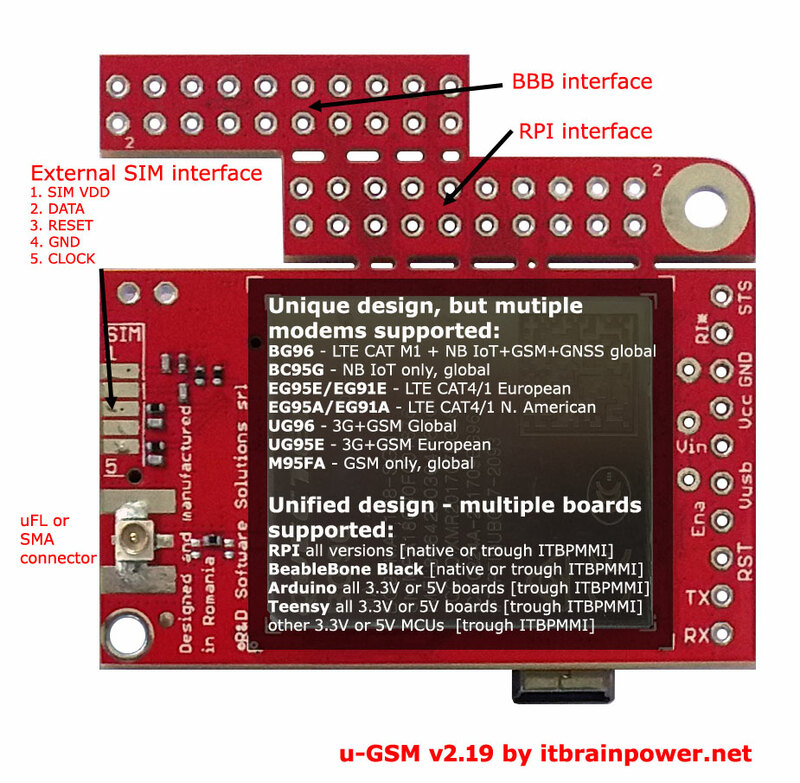 More info about unique u-GSM v2.19 by itbrainpower.net here and online orders: here. 2018-07-05 ::>>First xyz-mIoT shields pass the quality control tests. We start to deliver all the xyz-mIoT shields pre-orders. 2018-06-28 ::>>First xyz-mIoT shield batch it is in manufacturing process. 2018-04-21 ::>> Of-the-self xyz-mIOT shield temperature and humidity sensors as CLOUD sensor data loggers project. 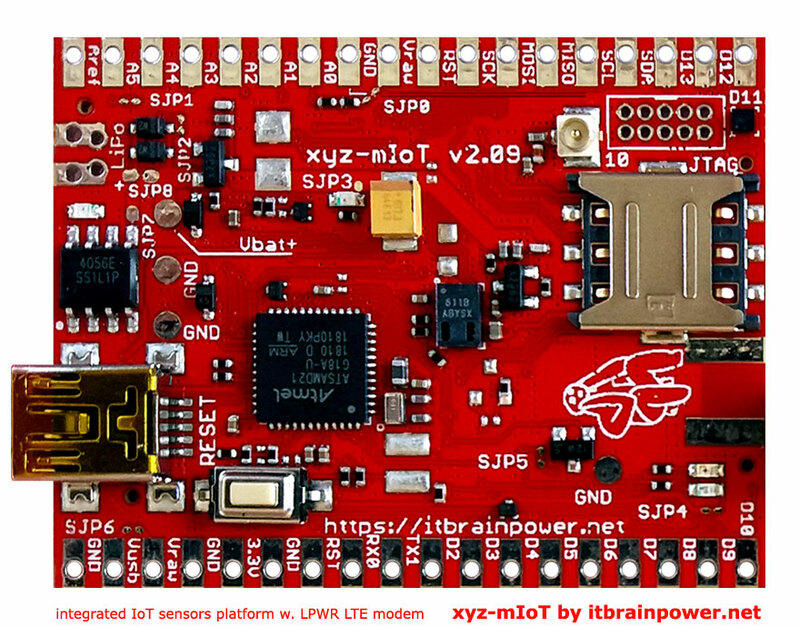 2018-04-08 ::>> We are proud to announce xyz-mIOT by itbrainpower.net the worlwide first integrated IoT sensors platform w. LPWR LTE modem. 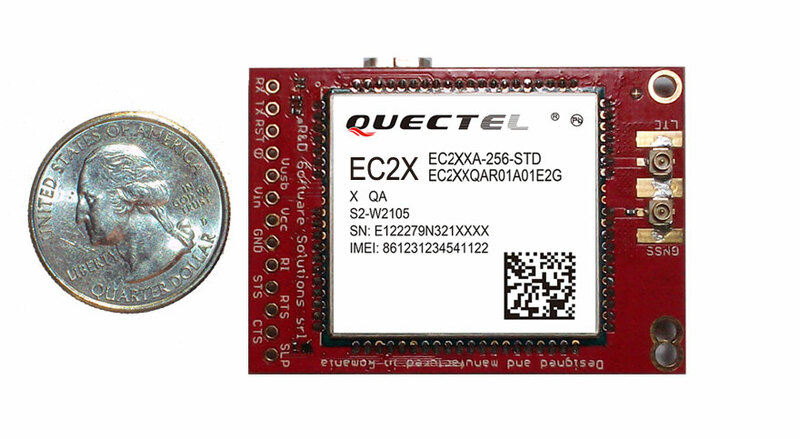 Our innovative design it is powered by ATSAMD21G ARM0 microcontroller (Arduino Zero compatible design) and it is combined with embeddedTHS + tVOC + HALL + IR + vibration sensors and global LPWR LTE [CATM1 or NB-IoT] / 3G / GSM connectivity. More info about: xyz-mIoT v2.09 by itbrainpower.net. International customers order online: here. Comenzi xyz-mIoT pentru clientii din Romania / Romanian located customers xyz-mIoT orders aici / here. 2018-02-08 ::>> Check the FAQ section. 2017-11-15 ::>> Welcome for our new Columbia distributor, MOVILTRONICS. See the itbrainpower.net distributors. 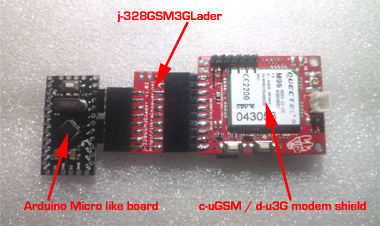 b-gsmgnss - Dual SIM, integrated antenna, GSM+GNSS[GSM+GLONASS]+BTH 3.0 shield for ARDUINO, TEENSY, BBB & RPIx. 2017-04-23 ::>> Worldwide first 4G LTE modular modem [and the most compact 4G LTE shield] it is available for ordering. 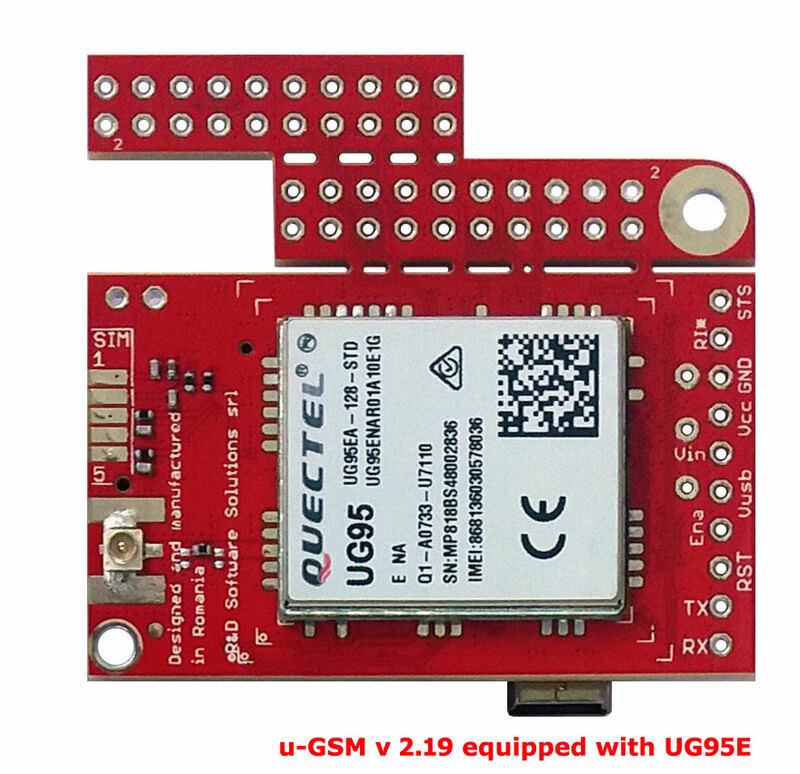 Read more about l-LTE v1.07 - ARDUINO, BEAGLEBONE & RASPBERRY PI 4G LTE & GNSS [GPS+GLONASS] modular shield. 2017-04-12 ::>> How to BeagleBone Black with ITBP modular modems. Just one thought- bringing to you more powerful shields, borne from professional designs, at affordable prices. In this way, "THE ALPHABET PROJECT - professional Arduino, BeagleBone & Raspberry PI shields" becomes reality. From now on the mobile IoT becomes easy as that. There's very simple: just porting some successful of our professional designs in a way to fit the small/medium IoT and automation gadget projects and DYI/hobby market niches. When you comunicate, first you'll need to know the words, but what you do if you did not "learn" the alphabet before? This is our task - bringing the alphabet's letters to you. Use our powerful "letters" to build your "words", then "communicate" using them. HOW DIFFICULT IT IS TO USE THE ALPHABET? Any of our shields has downloadable commented and structured examples. Playing with this examples and expanding the code you can obtain interesting applications. All hardware configurations are well documented. We are a gang of guys having same passions: electronics, software... Since 2001, we are working as solution provider, incorporating electronics and IT technologies with our original concepts and ideas into smart and cost-effective solutions. Deeply involved in innovation, R&D Software Solutions received in 2006 as acknowledgement for its innovative ideas, the ”GST SSC Bronze Award” between competitors like: IBM, Computer Associates, 17 European Universities and a batch of SME. 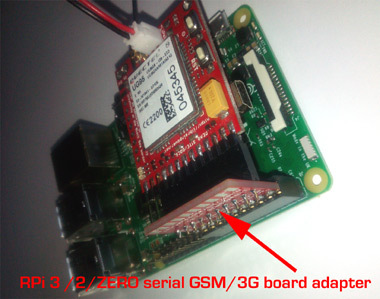 it is one ARDUINO & RASPBERRY PI compatible GSM / GPRS / DTMF / SMS shield. Sorry... not "one", "the one"! The combination of supported features, some of them unique on market, make it the perfect match for anyone needs. Integrated antenna and U.FL connector for extenal one(YES! ), embedded USB interface(mmm, good! ), DUAL SIM(changing active SIM and network "on the fly"), micro SD adapter (maybe some data must be stored somehow), two regular 3.5mm stereo jacks mic and speaker (700mW-RMS!!!) are only some of them. Read more about a-gsm shield, buy it, download code examples (C for Arduino and Python for Raspberry PI) and start your DYI project with wireless communication....and remmember this: if you are involved in development of a small/medium size project requiring robust and reliable communication performance, a-gsm series is the solution. 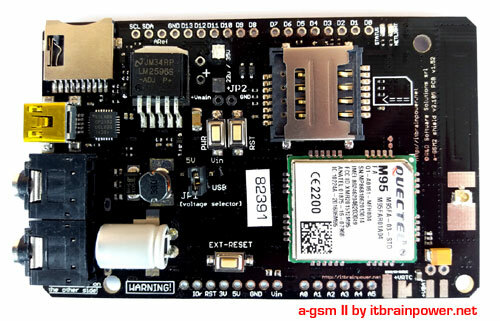 Highly integrated GSM, USB, SD, dual SIM full size shield compatible all Arduino, Teensy, BeagleBone and RASPBERRY PI. The a-gsmII shield design enhance the integration and performances of the previous a-gsm shield and includes some new features inspired from customers feedback. 2 x standard 3.5mm stereo jacks for high power output (870mW) audio and for capacitor microphone input. 84.00x53.34mm standard ARDUINO form factor. RaspberryPI, BeagleBone, Arduino and Teensy families hardware compatible. C and Python software libraries and examples support. 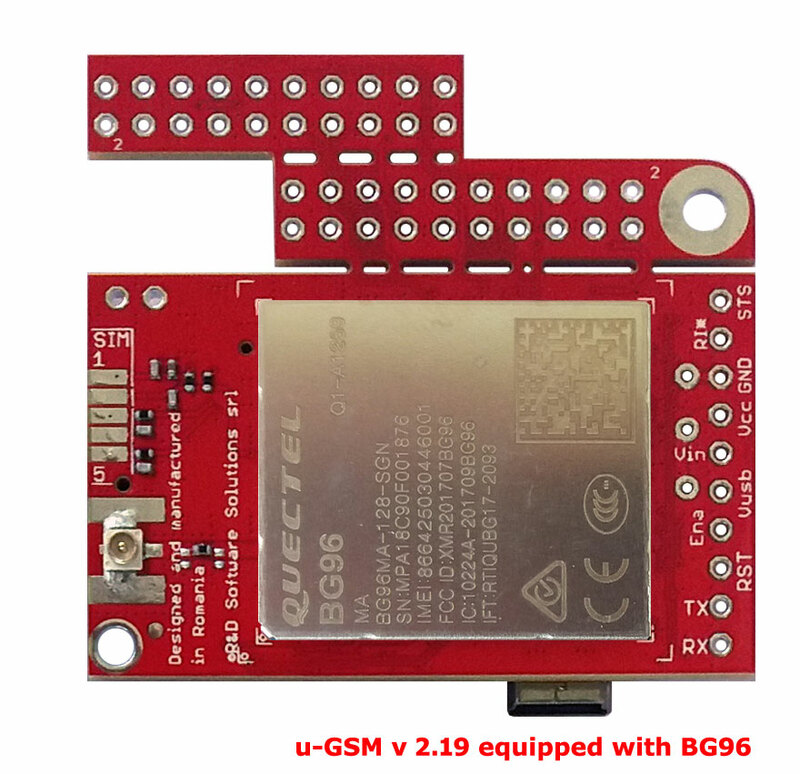 Highly integrated GSM, GPS, GLONASS, BTH 3.0, USB, SD, dual SIM full size shield compatible all Arduino, Teensy, BeagleBone and RASPBERRY PI. The b-gsmgnss shield design enhance the integration and performances of the previous a-gsm shield and includes some new features inspired from customers feedback. 2 x standard 3.5mm stereo jacks for high power output (800mW) audio and for capacitor microphone input. 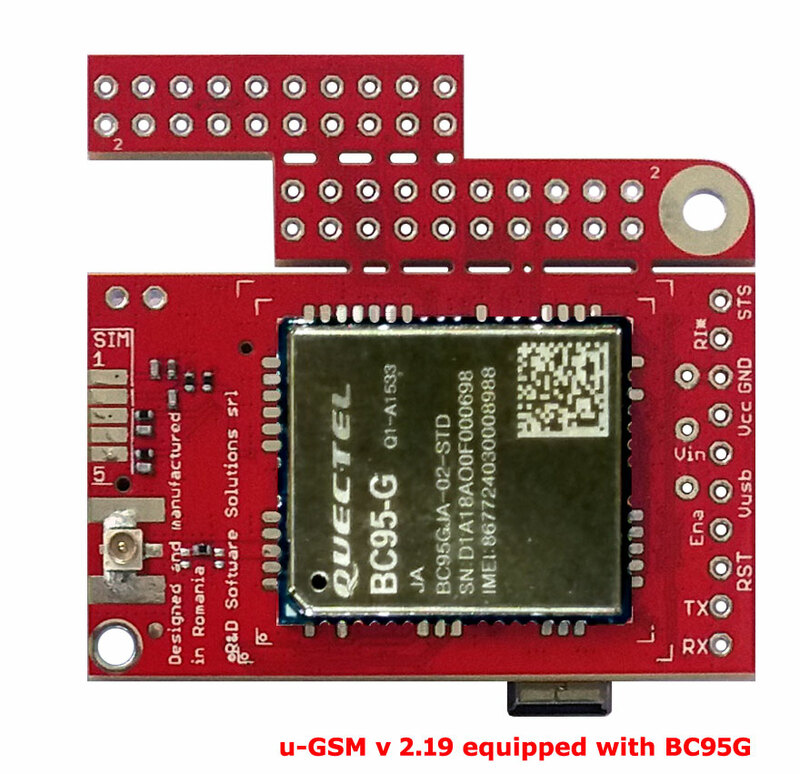 Dual SIM, quad band GSM modular modem shield for wearables, IoT, DRONES, Arduino, Teensy, Raspberry PI and BeagleBone. mobile IoT software support for Arduino (including ATMEGA 328P support), ZERO local IoT configuration / parameterization, with data transfer optimisation and ~ 16kb kB ROM free under ARDUINO/ATMEGA328P compiling, SSL data transfer support and very easy code integration. 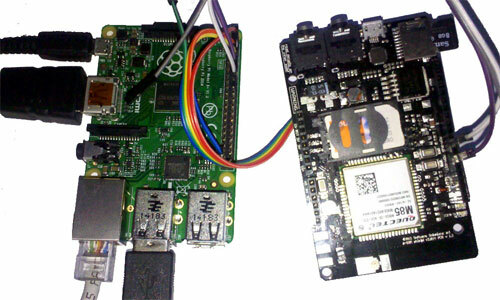 The mobile IoT code implementation it is under Raspberry PI porting procedure. 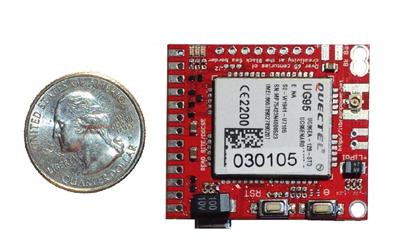 compact 3G/UMTS modular modem shield for wearables, IoT, DRONES, Arduino, Teensy, Raspberry PI and BeagleBone. the bundle contains 3.5mm stereo socket 2pcs. and audio PCB extender board 1pcs. 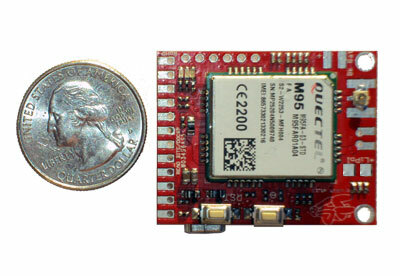 Arduino, Teensy, Raspberry PI and BeagleBone compatible GSM + BTH 3.0 modular modem nano shield. Compact modular switching power supplies for ITBP modular modems [c-uGSM, d-3G, h-nanoGSM and l-LTE]. Two versions available(4V and 5V output), 20.30x34.29mm and with weight around 4g. the bundle contains: 2.54 mm(0.1") 2x10 pin-header socket 1pcs., 2.54 mm(0.1") 1x10 pin-header socket 1pcs. 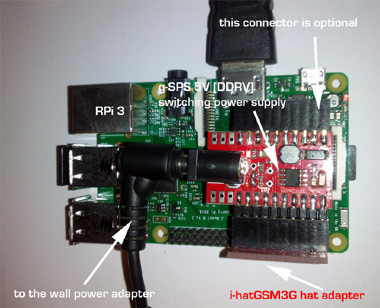 and i-hatGSM3G RPi HAT adapter board 1pcs. can be used even for interfacing with ARDUINO UNO (or other full size) shield! the bundle contains: 2.54 mm(0.1") 1x10 pin-header socket 1pcs., 2.54 mm(0.1") 1x8 pin-header socket 1pcs. and j-328GSM3GLader Arduino Micro adapter board 1pcs. 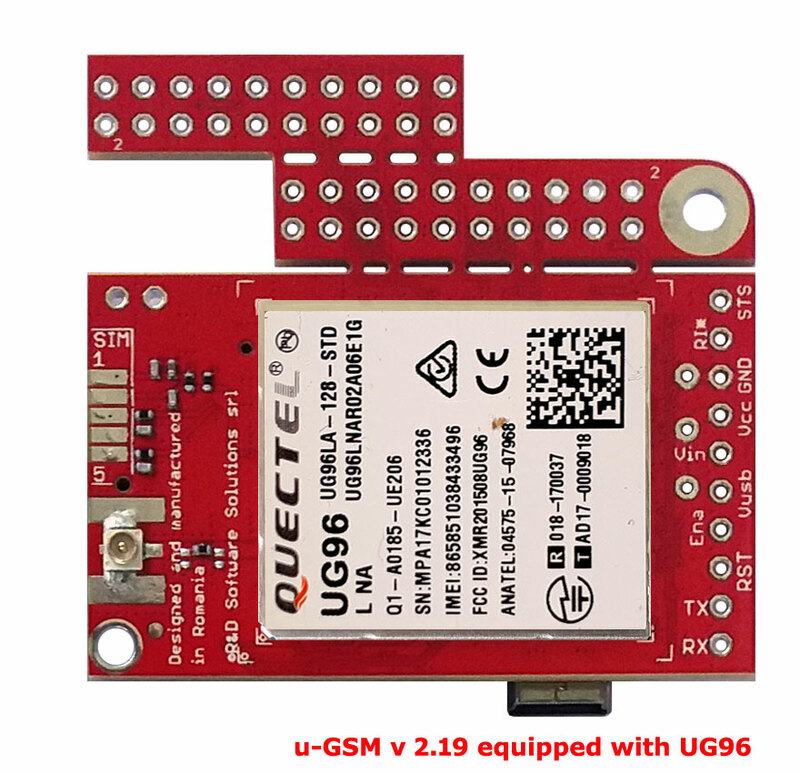 4G LTE modular modem shield for IoT, ARDUINO, BEAGLEBONE, RASPBERRY PI and DRONES. high performances GNSS engine embedded with parallel GPS and Glonass satellites interpolation for best accuracy and signal sensitivity. 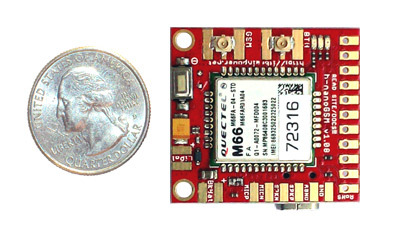 Supports active and passive GNSS antennas. LTE CAT M1? NB IoT? LTE CAT 4? LTE CAT 1? UMTS? GSM? Just u-GSM! But, why "u"? "u" because it's unified, ultimate, unique, unbelievable and ... unobtainable, until now! itbrainpower.net u-GSM shield it is the worldwide first and most compact modular modem that supports ALL deployed GSM standards [LTE NB IoT / LTE CATM1 / LTE CAT4 / LTE CAT1 / UMTS-3G / GSM-2G] in one unified design! 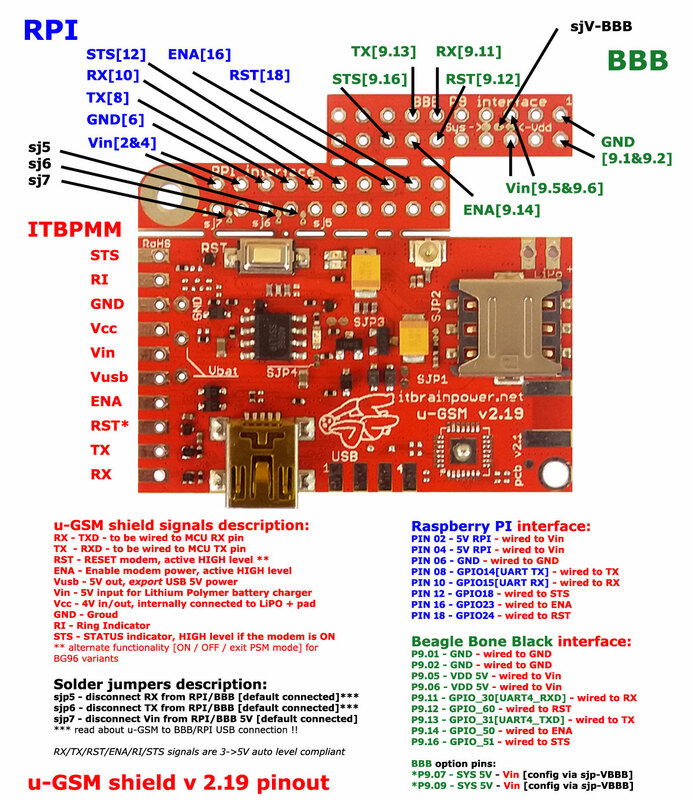 Not only all GSM standards are supported, but popular SBCs [Raspberry PI (all B GPPIO interface versions) and Beagle Bone Black are supported directly trough integrated interfaces] and micro-controller shields [Arduino, Teensy and any other 3-5V MCUs] are supported too. 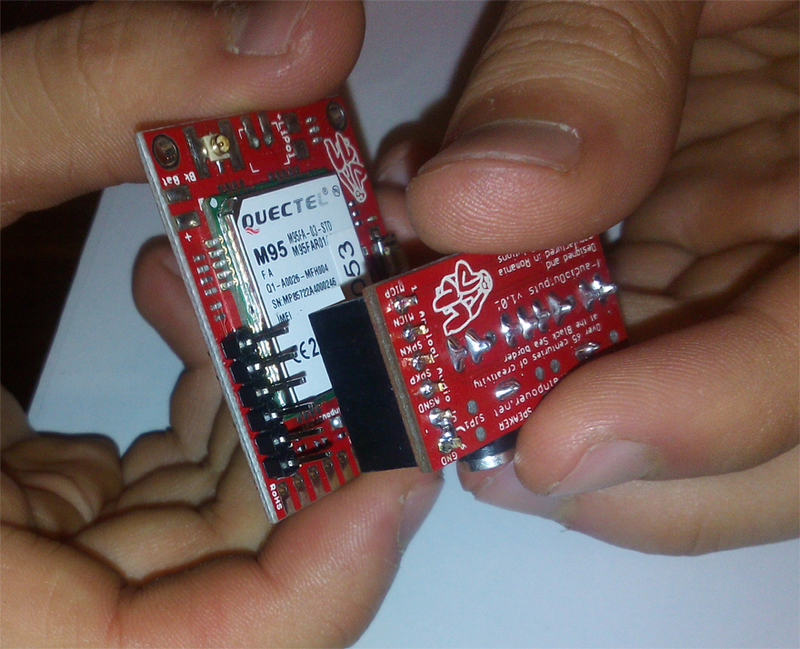 This second generation modular modem embeds unique and rare features and was brewed thanks to our team design experience, thanks to the vision of Quectel engineers team and to our customers feedback. 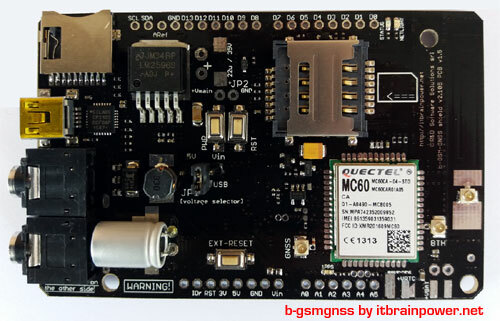 itbrainpower.net xyz-mIoT it is the worldwide first and most compact board in this class, that combines the functionality of the ATSAMD21G ARM0 microcontroller (Arduino Zero compatible design), embedded THS + tVOC + HALL + IR + tilt/vibration sensors and global LPWR LTE CATM1 or NB-IoT / 3G / GSM connectivity. In addition to already embedded sensors, the abundance of interfaces [I2C, SPI, UART, 13 digital I/O - 1WIRE and PWM capable, 5 analog inputs and more] combined with the power and the versatility of the ARM0 core provides endless devices / sensors / actuators interfacing IoT solution. Multiple powering profiles are supported, as: LiPO, super-capacitor, 5V direct powering, power-harvesting mode [Eg. : small solar cell] and Lithium primer battery. Multiple LPWR LTE [CAT M1 or NB IoT] / 3G-UMTS / GSM global modem options are available for your choice, covering your project budget and requirements. 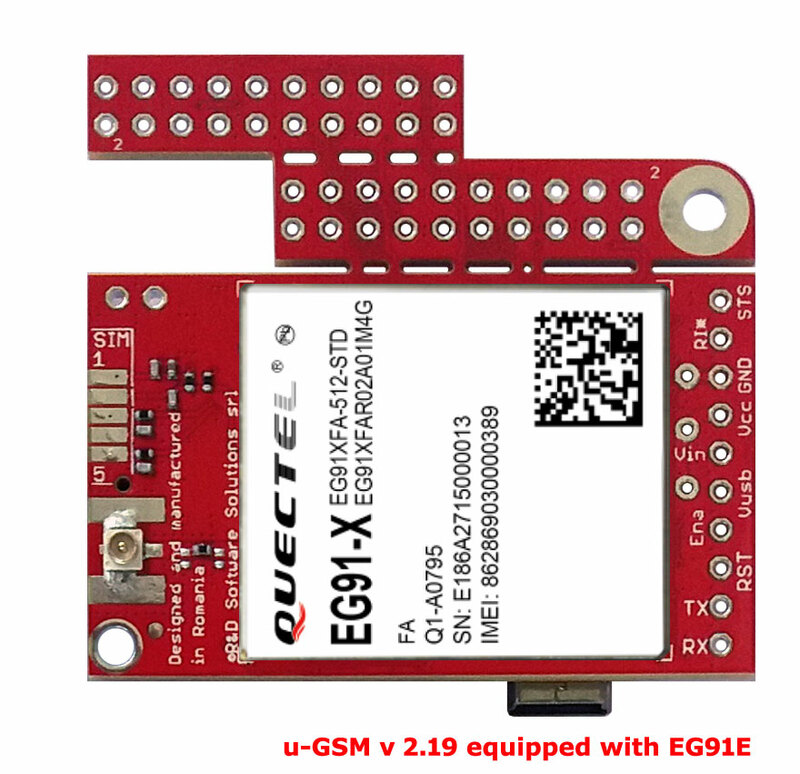 All GSM / 3G / LPR LTE models share the very same 4.50x3.50cm unified design. Also, 10 PCB solder jumpers offers the possibility for enabling / disabling LEDs and other embedded features. Beyond obvious target applications [smart modems with "last-gasp", access control and environment monitoring for IoT gateways, air quality monitoring, smart metering, smart machinery for legacy controllers, smart bees farming (hives monitoring), smart city applications, security & tracking, emergency pagers and many other], itbrainpower.net xyz-mIoT is the ideal solution for integrators and DYI fans wanting to design and deploy in a timely manner their LTE CAT M1 and NB-IoT (or legacy 3G/UMTS and GSM) IoT projects regardless previous experience in modems and network technology. ARDUINO (arduino.cc v >= 1.8.5) integration, together with transparent socket class support, interrupt-based programming support and CLOUD code offers fast IoT to CLOUD application deployment time. - comenzi xyz-mIoT pentru clientii din Romania / Romanian located customers xyz-mIoT orders aici / here. What about the rest of the alphabet? We have more powerful designs in pipeline... Allow us to surprise you! Do you need custom IoT designs? Contact us!